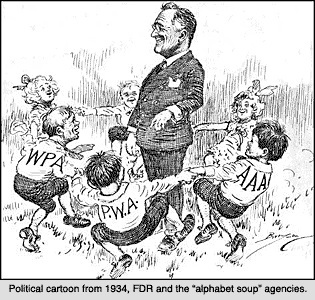 Summary: Some of the alphabet agencies included the TVA,FCA,NRA,CCC, and the AAA. Theses were specific areas that roosevelt worked on to try and get out of the depression. 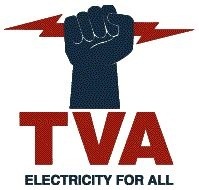 View Tennessee Valley Authority and over 3,000,000 other topics on Qwiki.